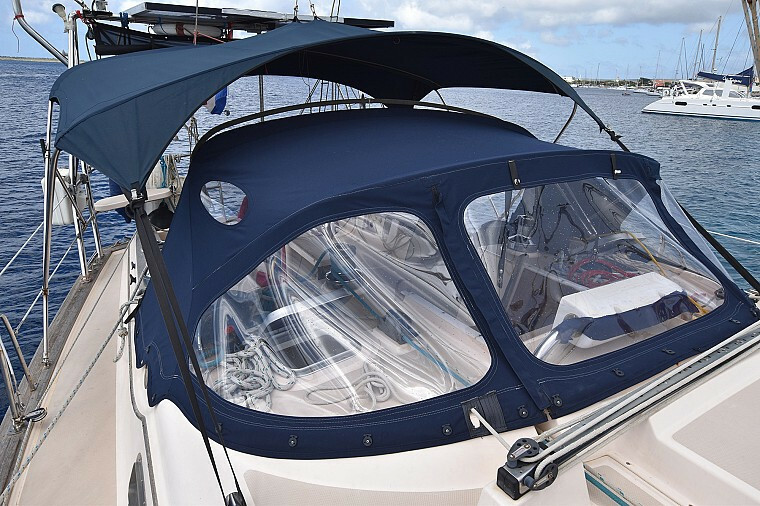 Beschreibung: The Island Packet 420 embodies a host of proven design and construction features that have evolved over years of boatbuilding experience and through feedback of thousands of owners. 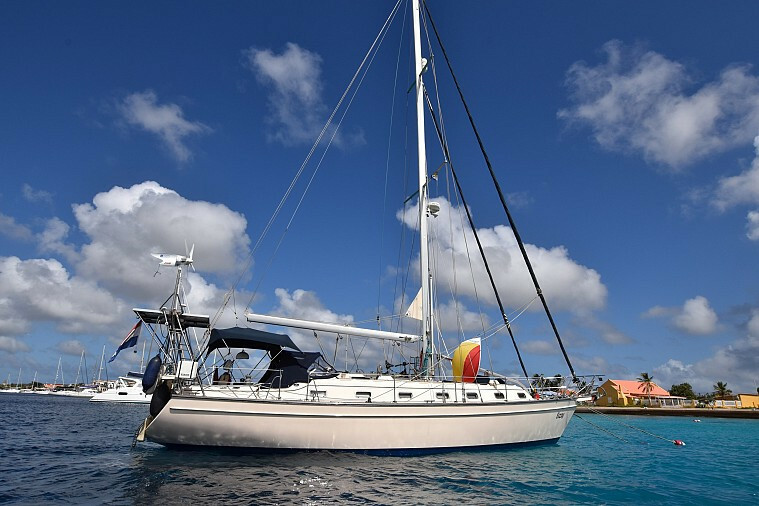 Representing a significant evolution from earlier models in this size range, the IP420 delivers the combination of seakeeping, safety, stability and speed, coupled with the comfort, liveability, and value that makes Island Packet America's favorite cruising yacht and has won her many rewards. 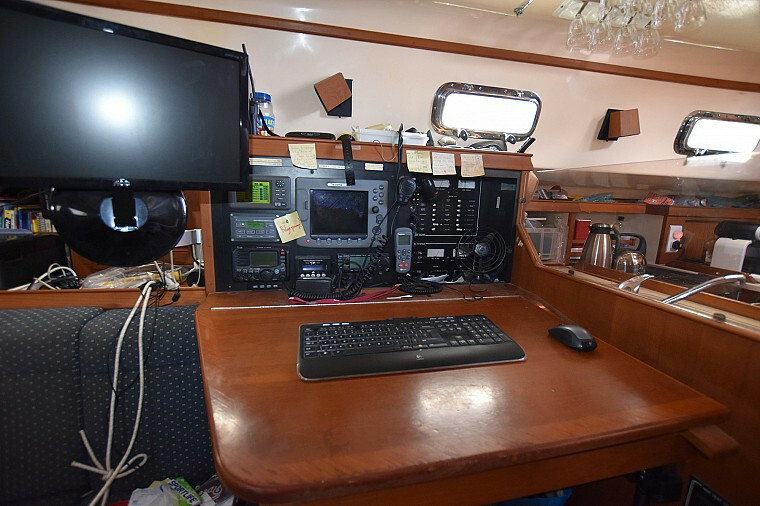 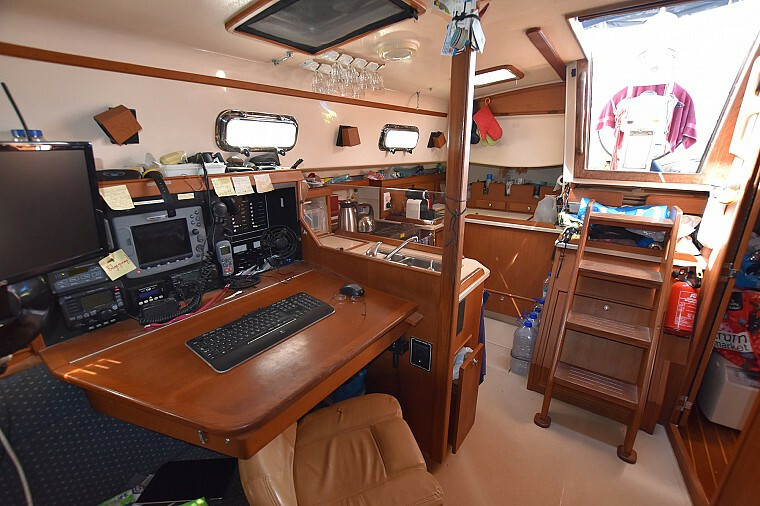 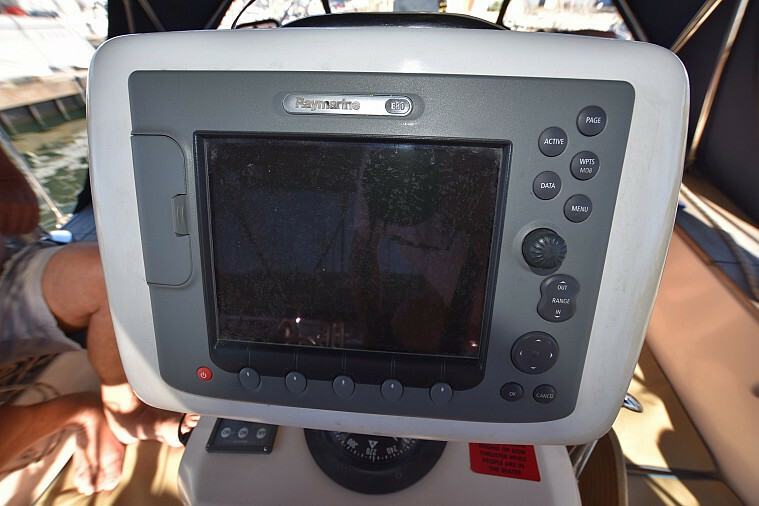 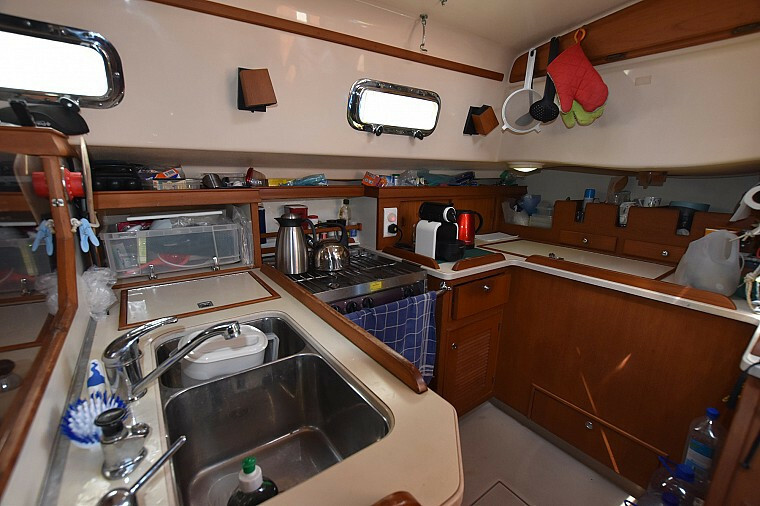 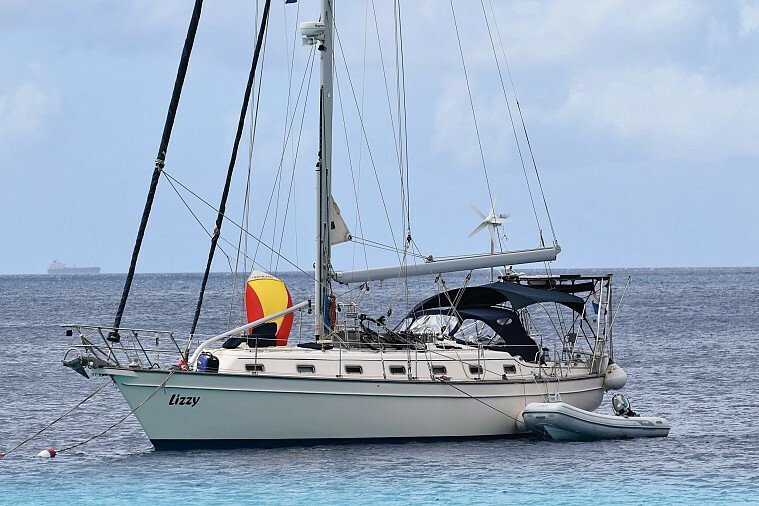 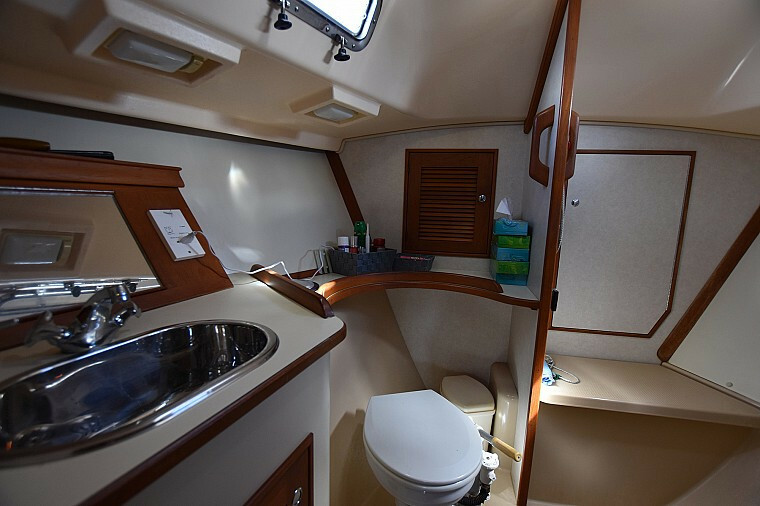 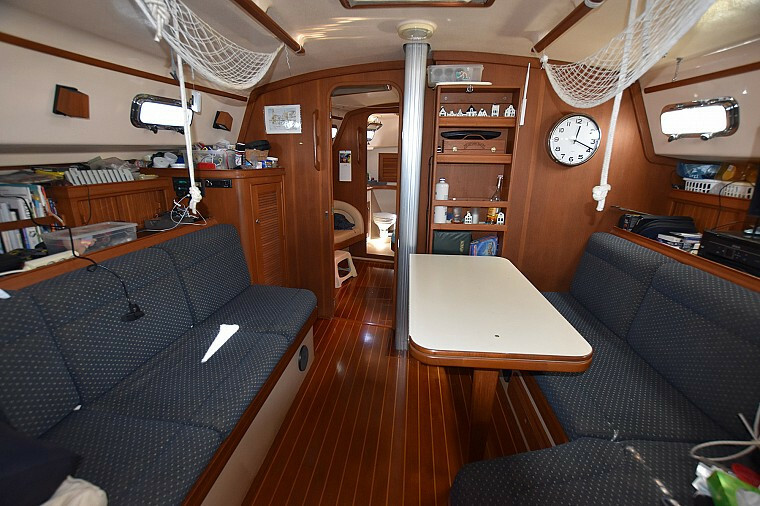 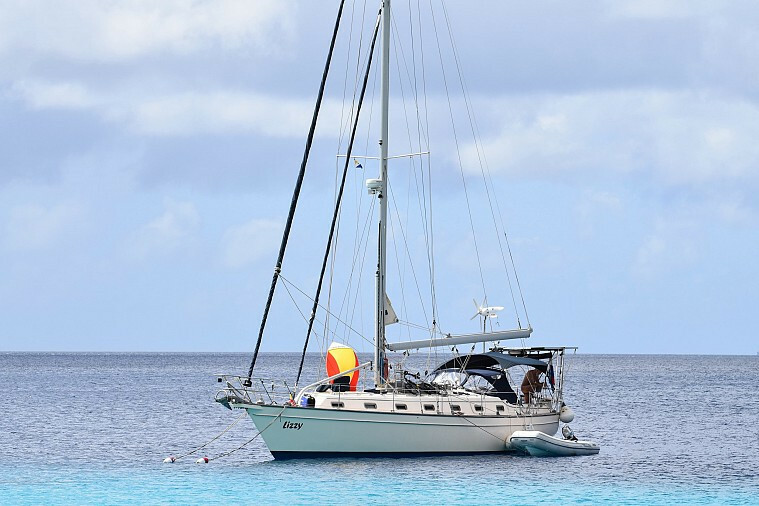 "Lizzy" comes fully equipped with everything a demanding world cruising family would need. 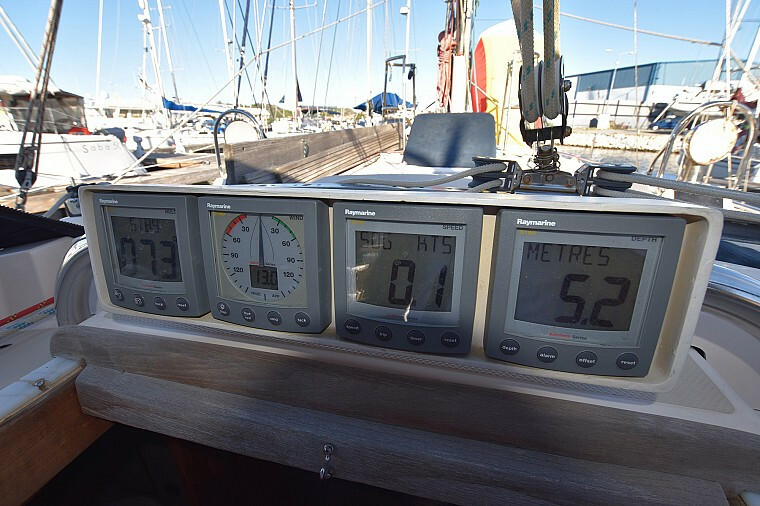 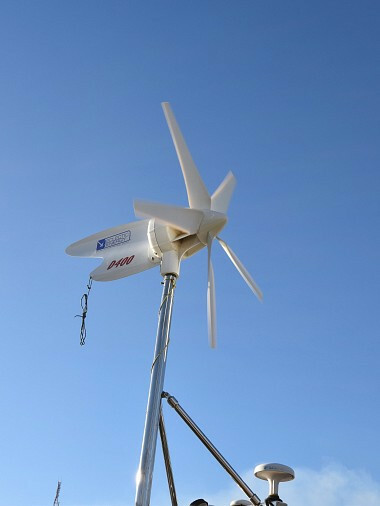 Watermaker, SSB, solar panels, wind generator, portable generator, dinghy with strong outboard etc. 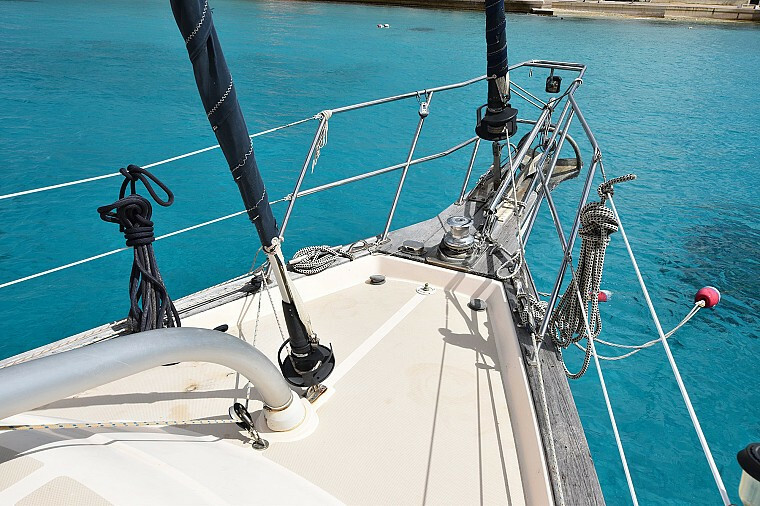 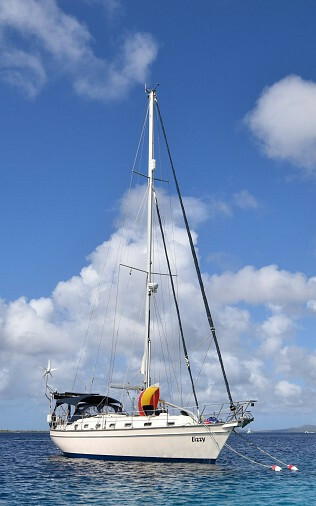 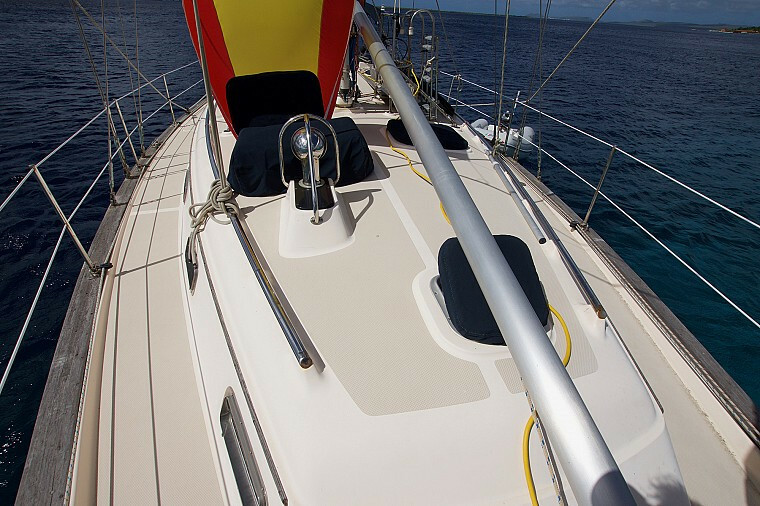 For downwind sailing her inventory includes a Parasailor head sail. 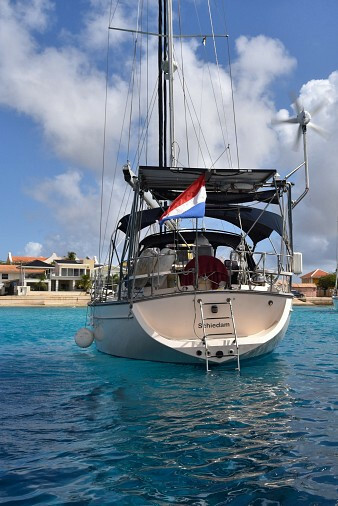 Dutch flagged, she is lying in the Dutch Antilles, easily accesible from all major airports in the world.